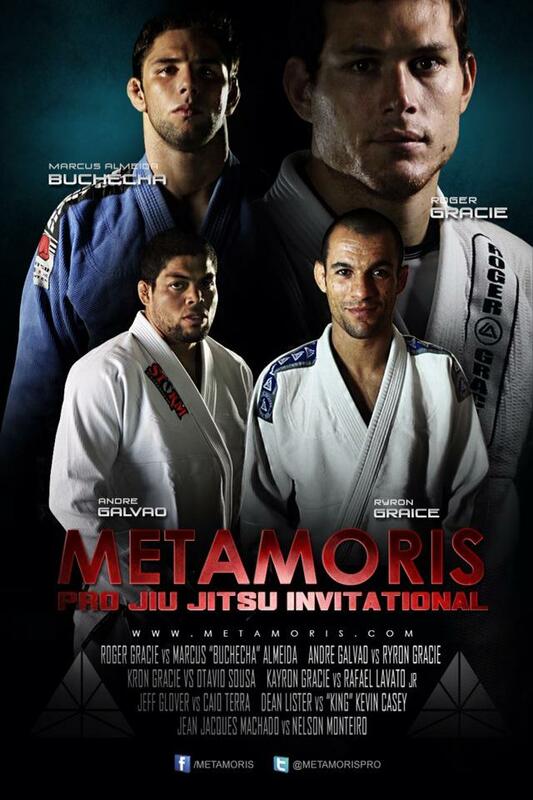 Students, family and friends are welcome to come watch Metamoris on Brea Jiu-Jitsu’s big screen TV. Watch the best Brazilian Jiu-Jitsu practitioners in the world compete against each other in submission only super-fights! Pot Luck. Free of charge!